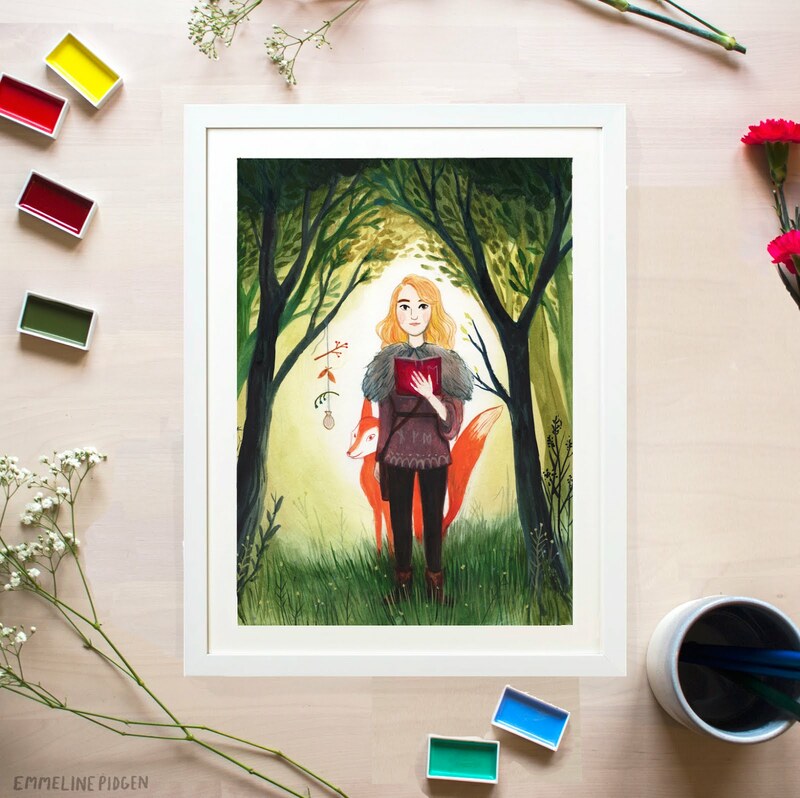 Emmeline Illustration: I won Freelancer of the Year! 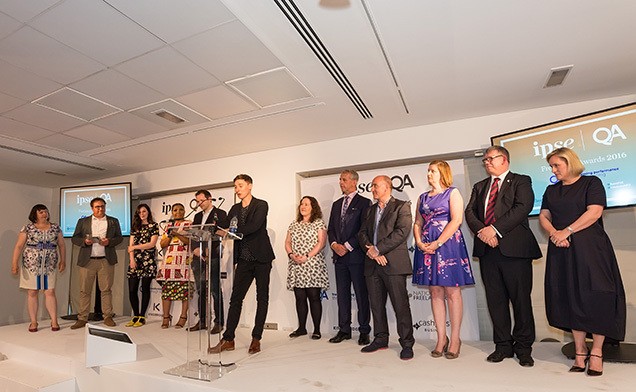 It's been a full week, but I have to say I still haven't come down from the IPSE-QA Awards last Thursday. 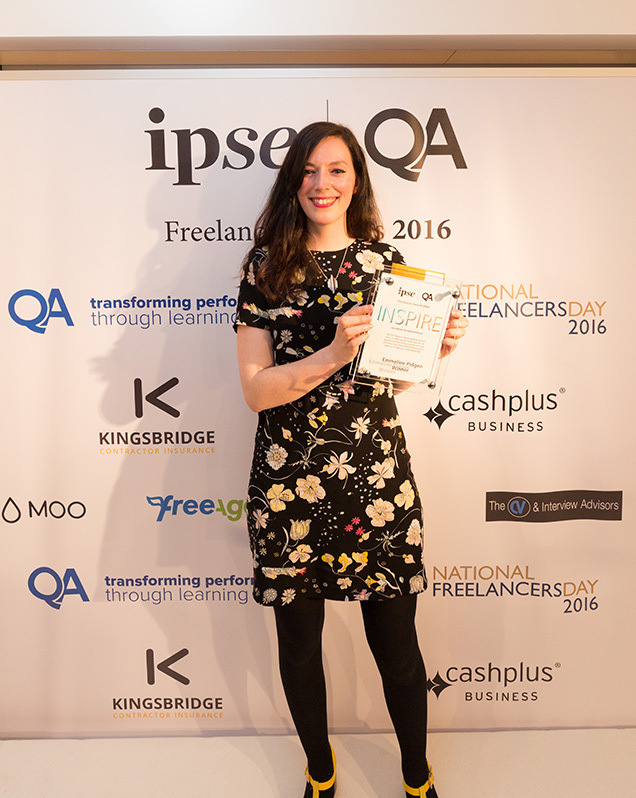 It feels like a dream, but I'm so happy to say I was crowned 'Freelancer of the Year 2016'! 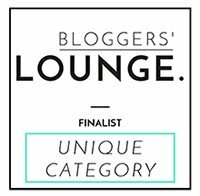 I'd been really impressed with IPSE's hard work to support freelancers since finding out about them in 2013 - and it was my fantastic experience as a finalist of their '15 for 15' awards two years ago that prompted me to give the Freelancer of the Year 2016 awards a shot. I hope it doesn't sound faux-humble, but I'd honestly talked myself out of the idea that I would win - I suppose as a sort of defence mechanism to not let myself fall too hard if I didn't get it. There were definitely a few moments (and tech issues) in the judging presentation where I was thinking 'nooope! I've fudged it'. Sure, there's always that streak that pops up "but what if I do win!" 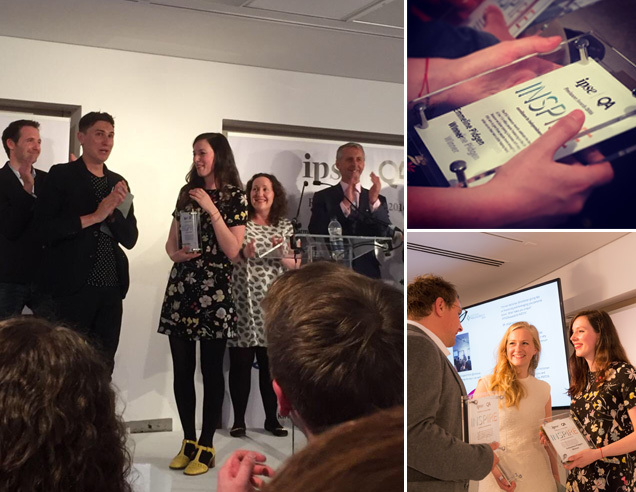 (which would give me an excited look, probably making the people on the train think I was kind of odd), but as the runners-up were being announced (the wonderful Richard Jeffs and Lowri Roberts), I was thinking 'ah well, it's been a really great experience but I haven't got it'. It's quite tricky to describe the feeling as the awards host, lovely comedian Tom Rosenthal, announced me as the winner. Mostly like the celebration version of that last second on a water slide, where you start flying through the air and then crash with confusion in to the water. The water being...emotion? Who knows. All I can say is it was a lovely shock. I don't know who came up with the plan to ask the winner questions after the announcement, but I got asked something along the lines of "why do you think you won? ", which is tricky to answer any time, let alone on the spot in front of nearly 200 people and after news like that. I spoke honestly and fully engaged my from-the-heart thrusters, and said something along the lines of "I guess it's because I'm so passionate... and that *voice accidentally trembles wildly* I couldn't be happier in any other job *almost bursts out in tears*". I mean it, I really do. 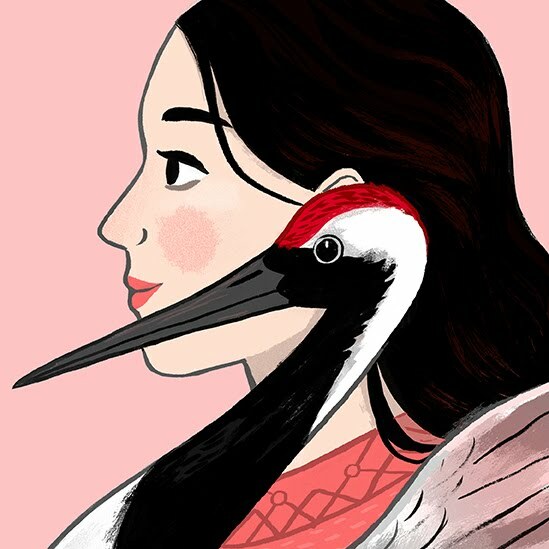 Despite the seriously low points, ridiculous situations and mountainous challenges, I just...live it, I'm a freelance illustrator and it's everything I ever wanted. In a flurry of congratulations and "You made the audience cry! "s I reminded myself to hold on to that feeling. It was overwhelming, beautiful, and felt a little bit like accidentally turning your phone screen up to full brightness in a dark room, but, y'know, in a good way. 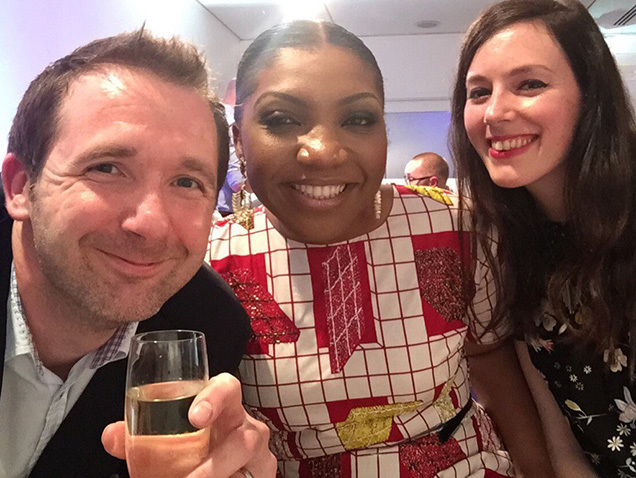 I met so many incredible people, and it was such an honour to be surrounded by so many others who are as passionate about freelancing and business-lonewolfing as I am. There's 1.9 million freelancers in the UK and I'm thrilled to be able to stand up as Freelancer of the Year and (despite the many "get a real job", "art degrees don't count" and "so you just draw teddy bears? 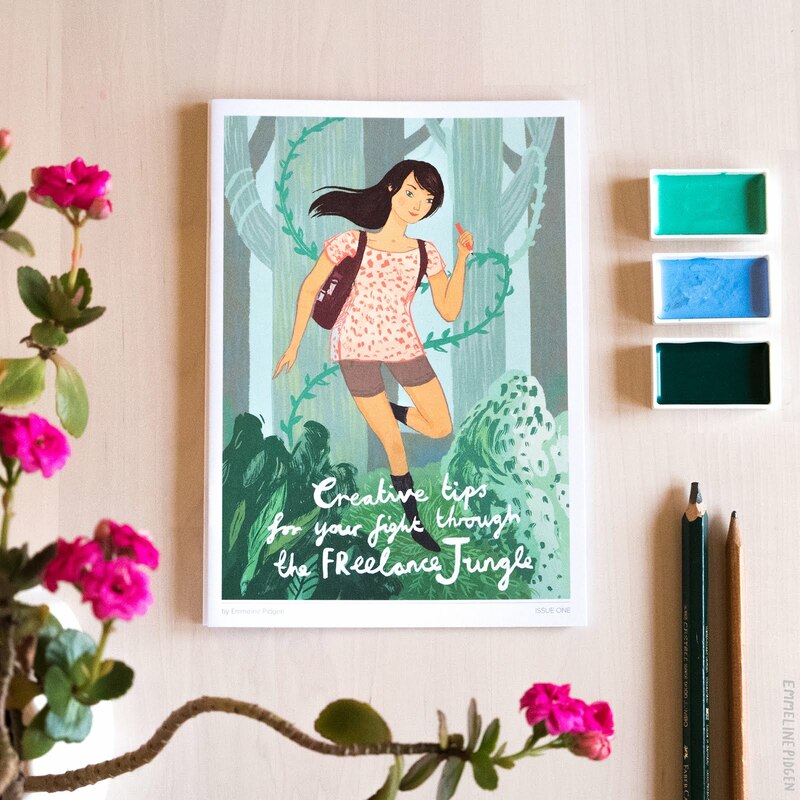 "s I've had) say that creative freelancing is a bloomin' brilliant career choice. More of that please. A lot of people have asked what I'm going do with the £5000 prize money, and my main plan is to allow it to give me the self-permission and mental space to dedicate my time to working on projects I feel truly passionate about. As with all self-employed people there’s that constant pressure to push your business, pay the bills and grow, grow, grow whilst maintaining every role of a company as one person - and it can be exhausting. 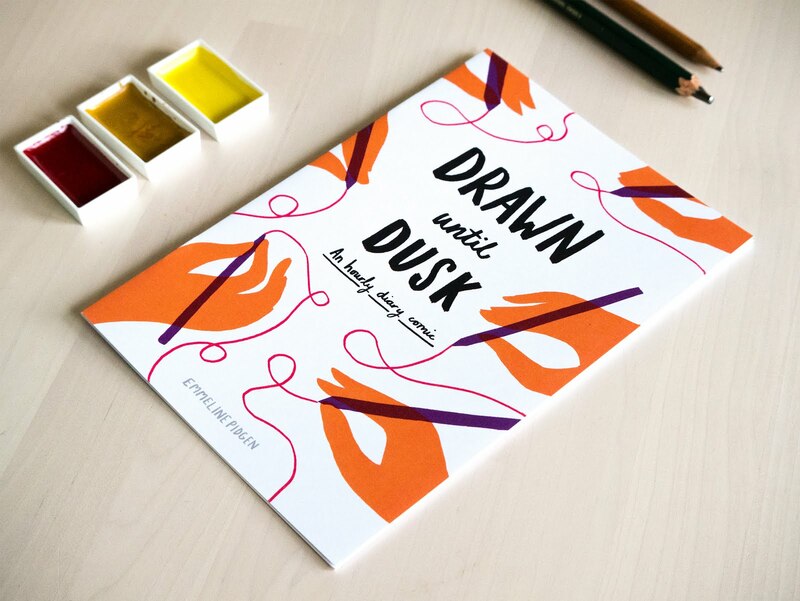 There's only so much time in a week you can dedicate to working on self-penned projects, and now I feel like I can really delve in to the ideas for graphic novels, picture books, workshops and new skills that I've wanted to work on for years. I'm beyond excited and I can't wait to show you what I create! 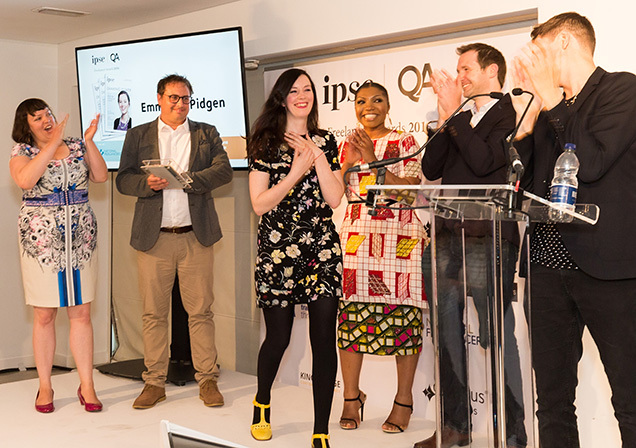 A huge thank you to IPSE and QA; a massive high-five to all the other incredible finalists (an extra big one to Lauren Razavi who won the young Freelancer of the Year award); a casual fist-bump to Tom Rosenthal who was an awesome hosty-chap; and a gigantic cheer for everyone who celebrated National Freelancers Day with us!